Veterans of the United States Army are decorated and celebrated for their service to our country, as they should be. To serve in the military, in whatever capacity, takes a level of courage and a self-sacrifice that not many people can achieve. Military service is a service well worth honoring. If you have a loved one who has served, chances are you have a drawer somewhere that contains medals, badges, certificates and other commendations. You’re likely to have a flag on the top shelf of a closet somewhere, yearning to be displayed properly. If that is the case, you’ve found the exact display case for your needs. 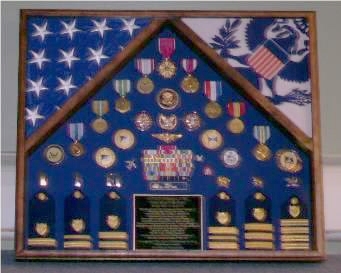 The Army 2 Flag Shadow Box/Display Case is the one display piece that will hold everything you want to display, and will do so with the class and style your veteran deserves. This case holds 2 flags—an American flag and either an Army flag or a State flag. It also has ample space for other medals and commendations to be displayed along with them. And know this: each case is hand crafted by a United States Veteran. The love and care that goes into the design and construction of each case will be very evident the moment you receive your display case. Rest assured, the blood, sweat and tears that go into bringing you this case are the same that they share as fellow veterans. 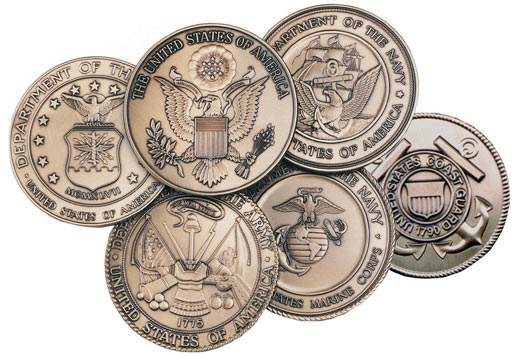 You will be proud to show off all of the well-deserved honors your veteran has received. 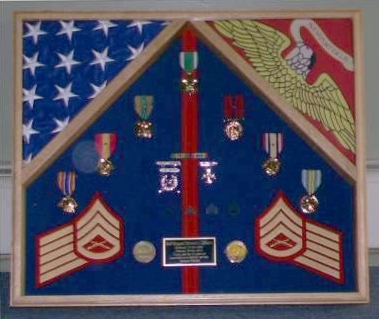 The Army 2 Flag Shadow Box/Display Case is the perfect way to do just that. 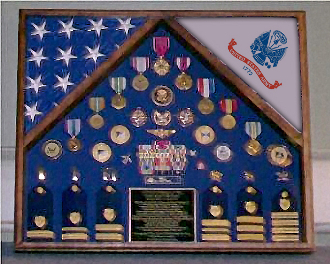 Orders for the Army 2 Flag Shadow Box/Display are usually shipped out within one business day to places within the USA and Canada.